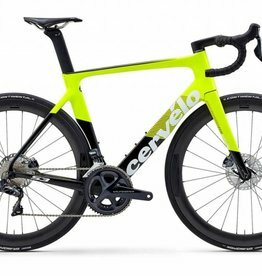 If you are always chasing your next fastest ride, the new S3 aero road bike will give you every possible advantage. Bianchi introduces the new Aria aero road bike that is built for speed. Road cycling has a culture that is deeply immersed in history and slow to change but when 3T set out to design the Strada they turned their backs on tradition in favour of innovation. 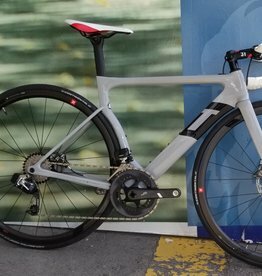 The 3T Cycling Strada DUE TEAM SRAM eTap AXS 12-Speed Disc Road Bike brings together top-level aerodynamic performance and a professional grade groupset so you can smash PBs or claim that top step of the podium.